Self regulating trace heating tape - for maintaining of hot water systems. 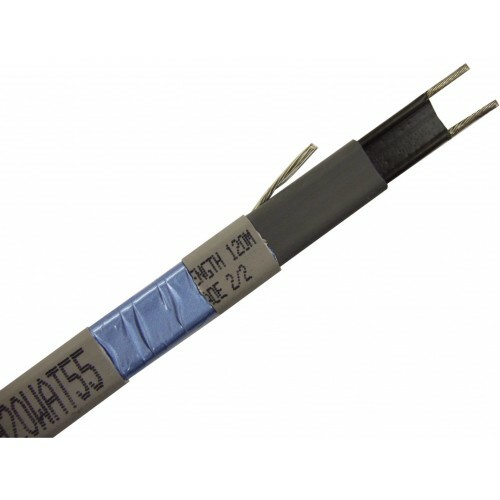 H2OWAT is a parallel resistance, cut to length on site 240v self regulating heating cable designed to compensate for heat losses from hot water distribution systems, as well as offering the option to disinfect periodically against Legionella. 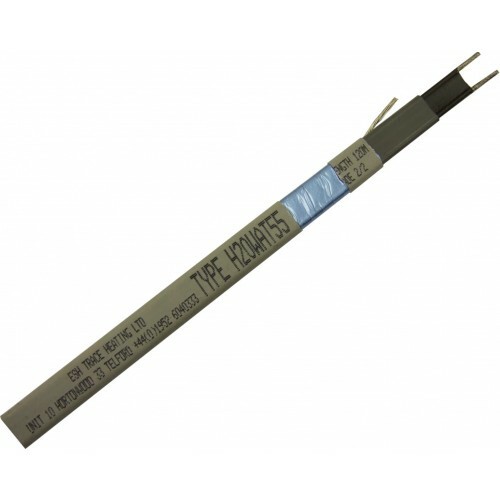 Suitable for internal hot water temperature maintenance (as listed in Clause 1 BS EN 62395). 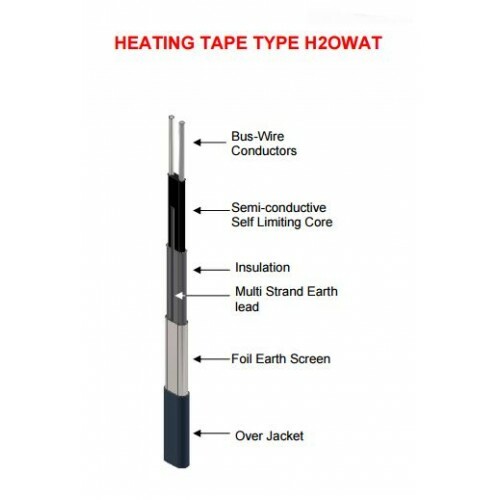 Type H2OWAT heating tape compensates for heat loss from hot water pipe work particularly where modern non-recalculating systems employing a single feed pipe are used. Feed pipe to hot taps cools rapidly under no-flow conditions and this can be overcome by tracing the pipe with heating tape under thermal insulation. This will ensure that water in the pipework is maintained above the required minimum temperature of either 55ºC or 65ºC. The water temperature would then be reduced by a thermostatic mixing valve (TMV) to the current building regulation level. H2OWAT heating tape adjusts heat output to equal the heat loss from the pipe work. As pipe temperature falls under no-flow conditions output increases. As the pipe temperature increases under hot water flow conditions, output from H2OWAT decreases. 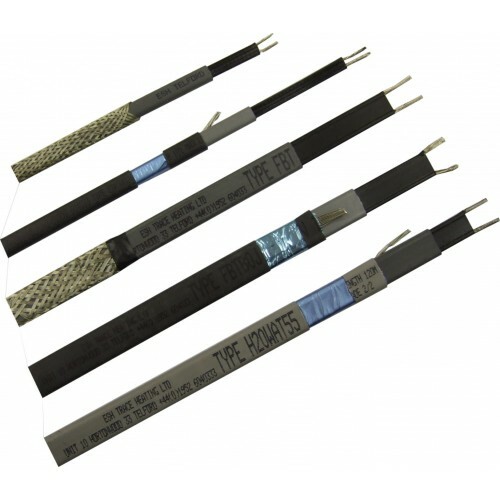 You will require a type H2OWAT/T termination kit to terminate / seal the front and back ends of the heating tape. Thermostatic control is recommended.